Have you seen a wild dog recently? Wild dogs are a big problem for producers in the Central Highlands, causing damage to livestock production, and impact on native fauna. Resources to fight the scourge of these invaders must be carefully allocated so that the best return is gained from investment of public and private funds. To do this, we need good data on the location, numbers, impacts and problems caused by pests, such as wild dogs. WildDogScan is a resource we can use to get a clear understanding of the wild dog problem from people involved in the battle. 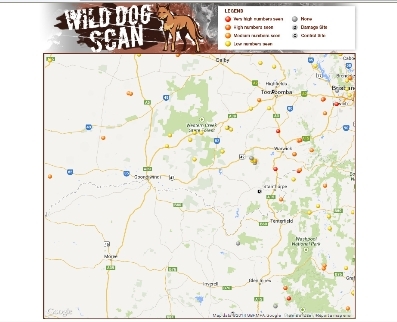 We encourage you to use the WildDogScan Map to record your observations. The more data entered, the more useful the map will become for managing wild dogs across our entire region. WildDogScan is a free resource for landholders, the community and wild dog controllers to map sightings of wild dogs, their impacts, and control activities. You can help develop a better picture about the wild dog problem in the Central Highlands by recording wild dogs in your local area. 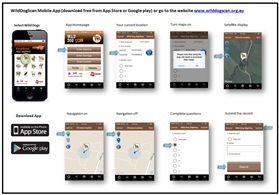 By mapping wild dog activity, you can help make more people aware of the problem and identify priority areas for wild dog control. Please register your details and login to map sightings of wild dogs in your local area on the Google Map. You can record sightings, impacts (such as killing of livestock) or control activities in this website, and view that information at any time. 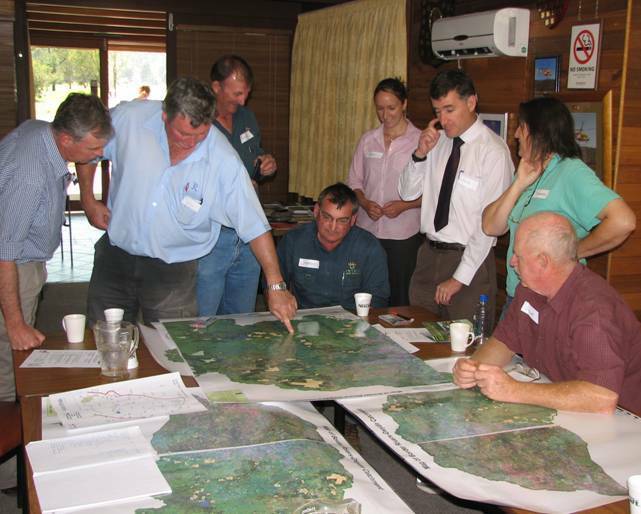 Create a local wild dog map, and work with your neighbours and local authorities. Find out about wild dogs and what you can do to help prevent the problems they cause. Keep neighbours informed about wild dog activity, and work together. 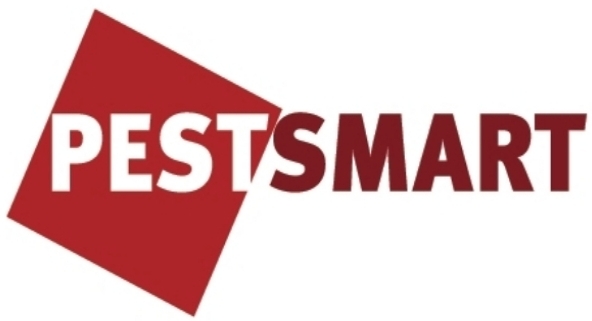 Check out the PestSmart YouTube channel. 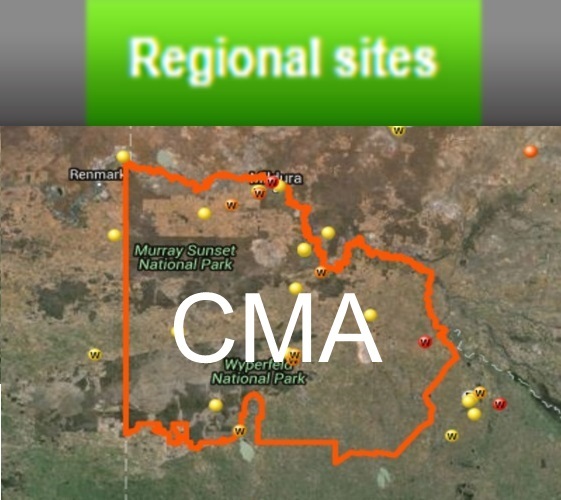 WildDogScan is a free resource for landholders, the community and pest controllers to map sightings of wild dogs, their impacts, and control activities in their local area. Use WildDogScan to document wild dog activity, communicate the problem to other people, and identify priority areas for wild dog control. 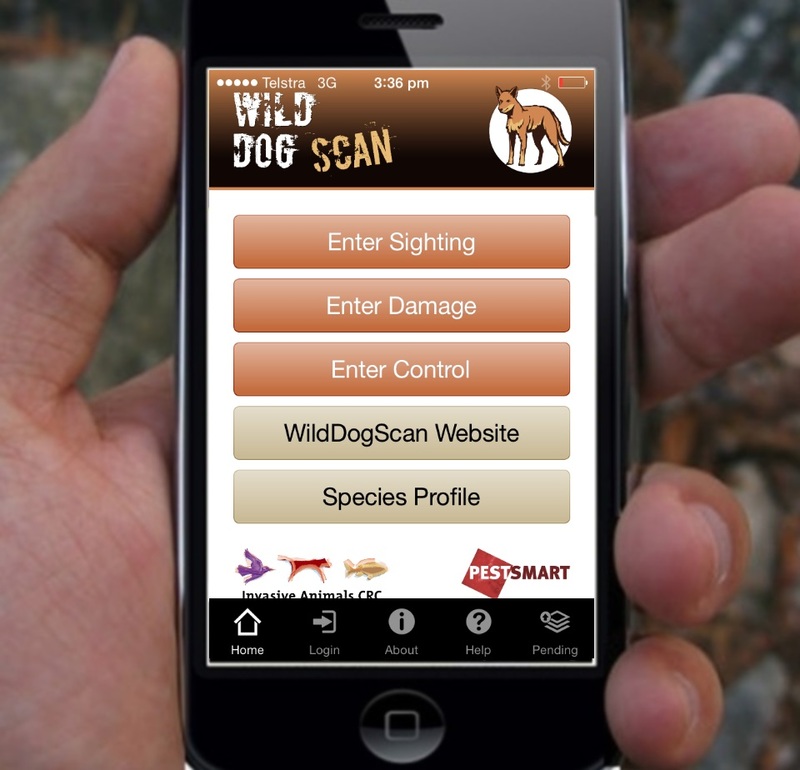 Use WildDogScan (website and App) to record wild dog activity, damage caused by wild dogs, and your control activities. 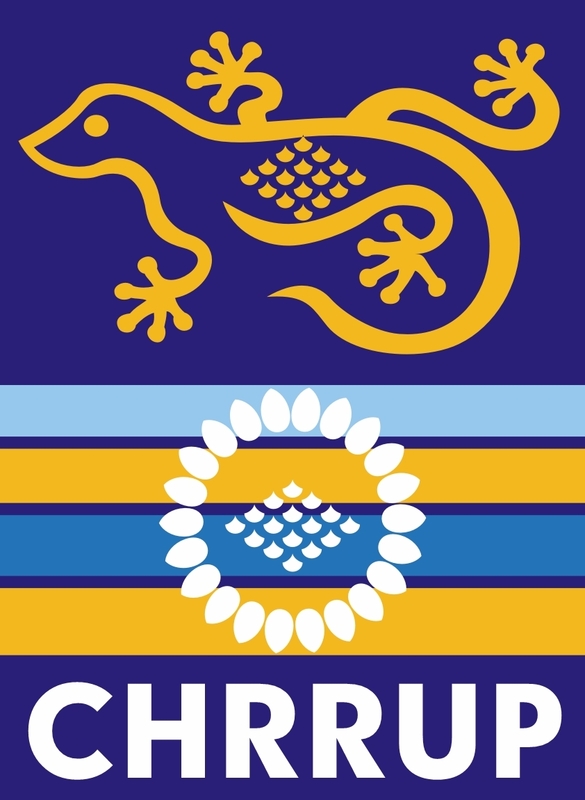 Create a local wild dog map, and work with your neighbours and local authorities. Create or join an online group to share your observations with other people in your local area (e.g. 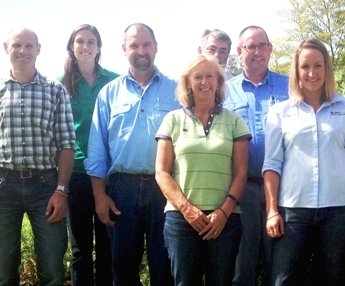 landholder group). By joining a group, you can (1) keep neighbours informed about wild dog activity, (2) work together with members to target problem areas, and (3) measure control outcomes. Resources to help you prepare a wild dog working plan. 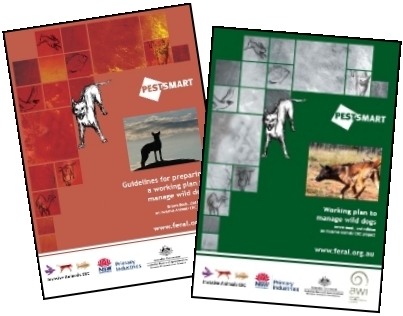 Check out the PestSmart YouTube channel for clips of practical instructions on wild dog control methods, new products and monitoring techniques. Are you part of a coordinated wild dog control program? Reducing wild dog impacts is best achieved when control is coordinated at local and regional scales. 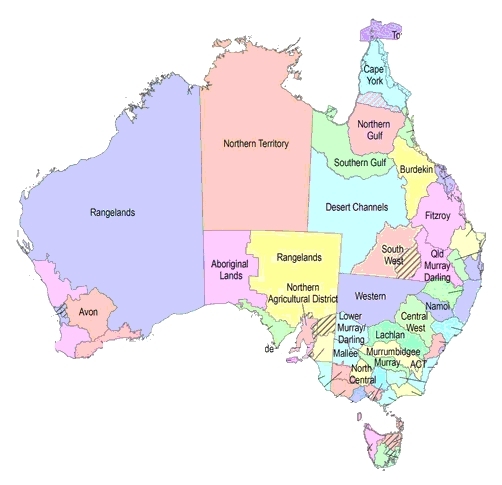 Catchment groups,Local Land Services (LLS) (NSW), and local councils are now connecting to WildDogScan. Use WildDogScan in your local area to keep your regional group(s) informed about current wild dog activity.